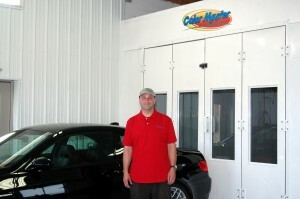 We know that doing the job right the 1st time is priority 1! 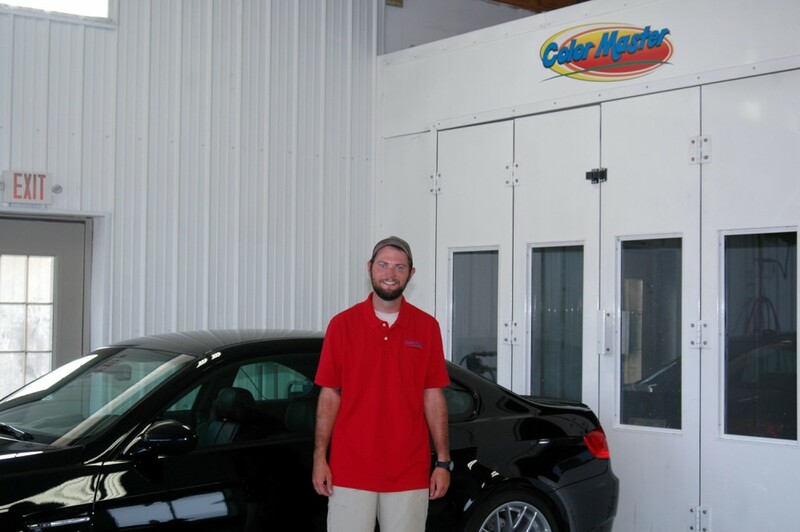 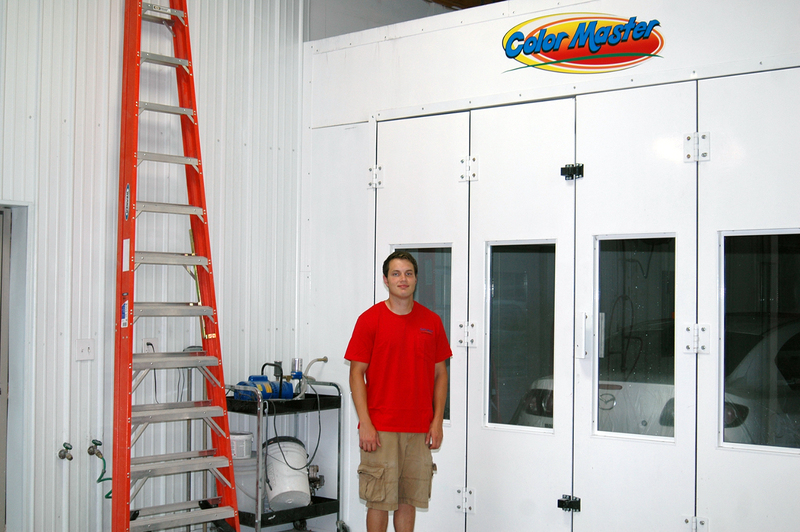 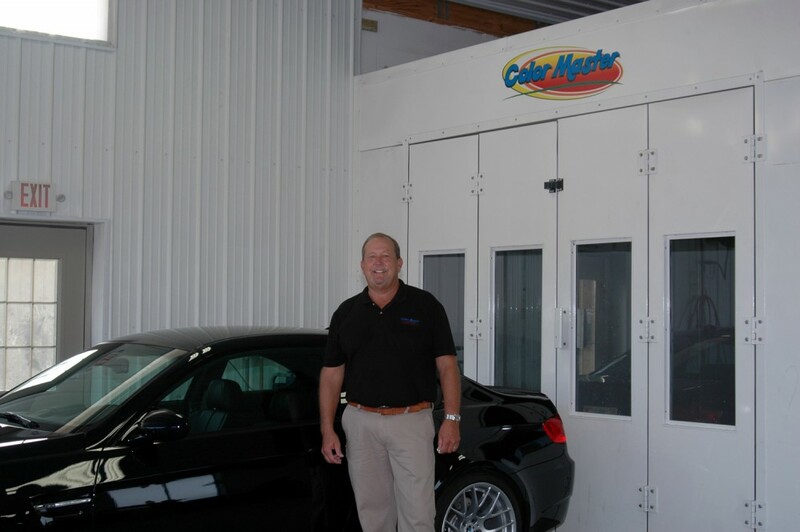 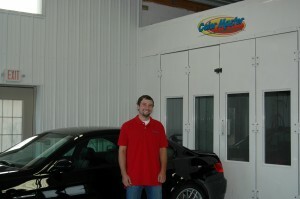 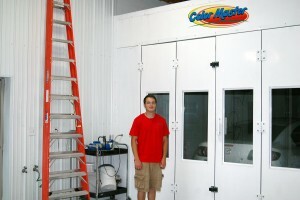 Color Master has been blessed to grow thru quality work and satisfied customers. 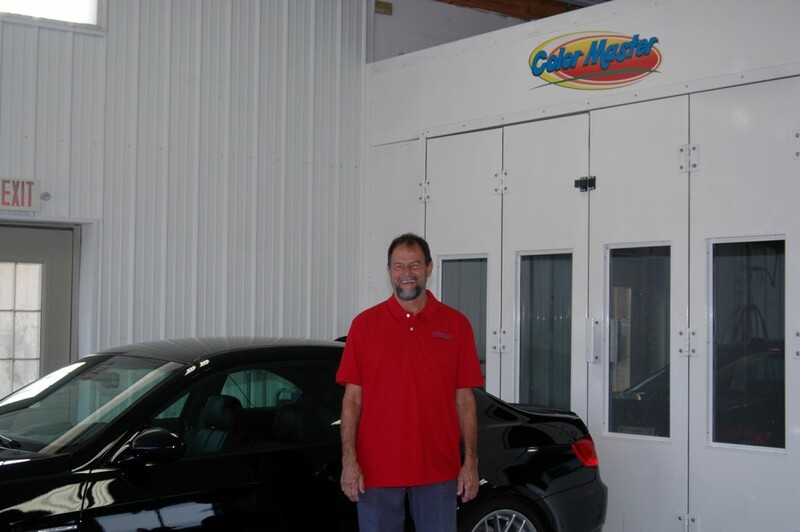 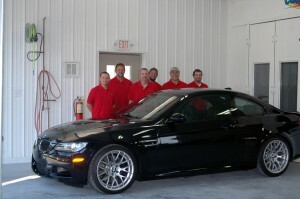 Our staff consists of automobile body men with decades of experience in all makes and models of cars both domestic and imports.